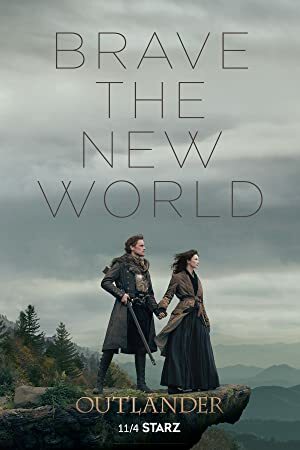 Home → Alumni Success → Taninli Wright goes to Scotland for Outlander! 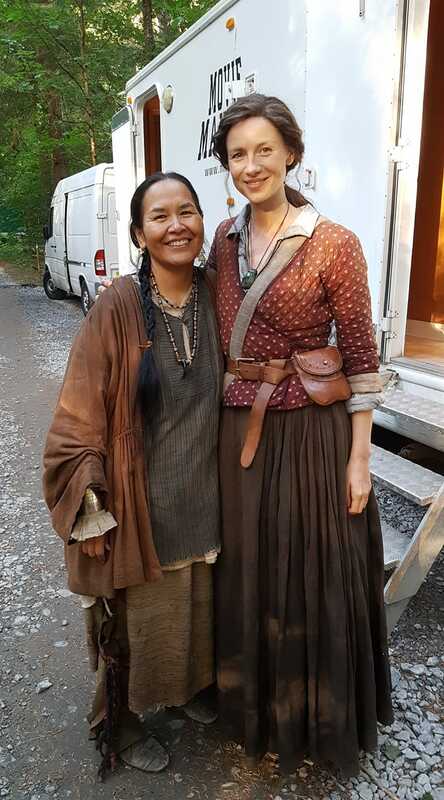 New Image College Film Acting Conservatory graduate Taninli Wright was flown to film the Outlander series in Scotland! 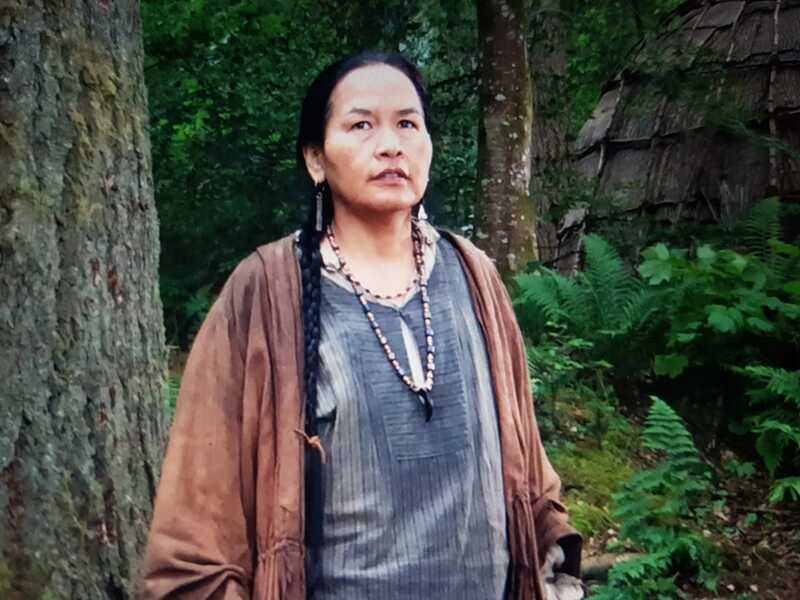 Taninli, a proud member of the Wet’suwet’en nation, had a career as a school teacher in Williams Lake, BC, but always dreamed of being a film actress. She then moved to Vancouver to attend NIC’s acting program. She worked very hard at her studies and projects. She loved her experience at NIC so much that she re-did her vows to her husband in a ceremony in the lobby of our school. It truly changed her life. 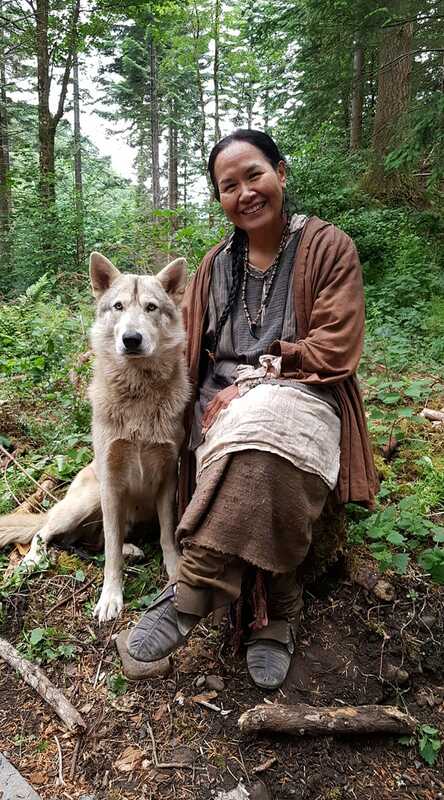 One of her goals as an actress is to present characters that shed light on the injustices suffered by First Nations people, but also of their successes and thriving culture. 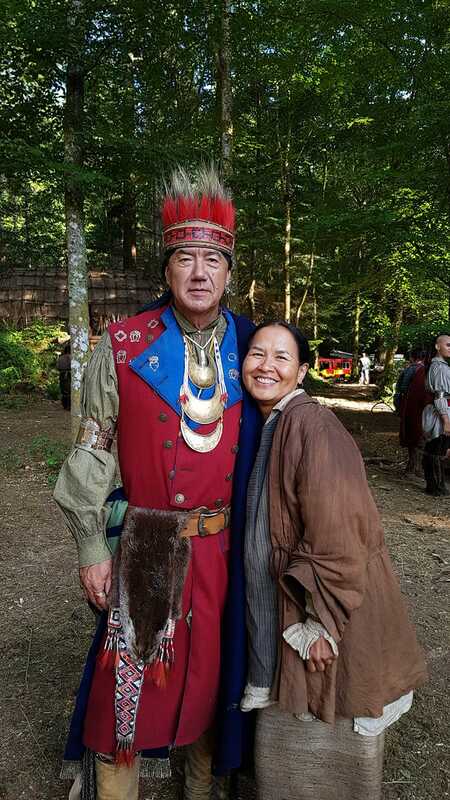 Through her acting she can and has given more visibility to native people in an industry with very little representation. I would like to thank all those that supported me thus far, and, this is only the beginning!!!! 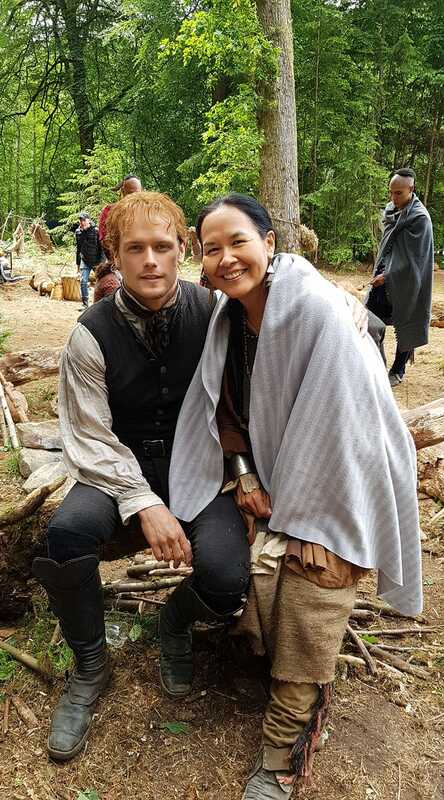 These pics (see gallery) were taken on set. I have no words and raise my hands in gratitude. Congratulations Taninli!! We are so proud you.